Natural, healthy and delicious. 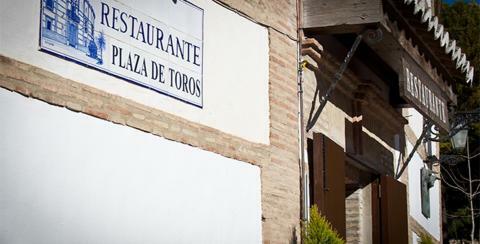 These three words adequately describe the food from the region of Antequera. Its secret ingredients are locally made olive oil, and the cereals and vegetables growing in the meadows. Staples of the Mediterranean diet, they are at the core of most traditional dishes – porra or migas, for instance – and desserts, like the artisan sweets made by cloistered nuns. 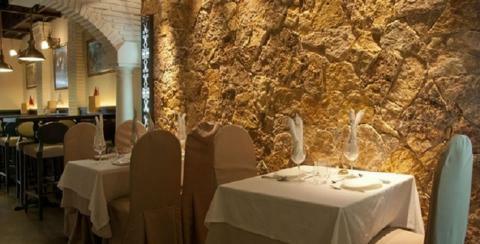 Popularly known as ‘green gold’, olive oil is the heart and soul of Antequera’s cuisine. With a designation of origin of its own, Hojiblanca, it is used to deep-fry partridge, make rabbit stew or season salads. Breakfast in Antequera is not such without a tender mollete (bun) with olive oil. Having this traditional spongy bread with your coffee is the best way to start the day. 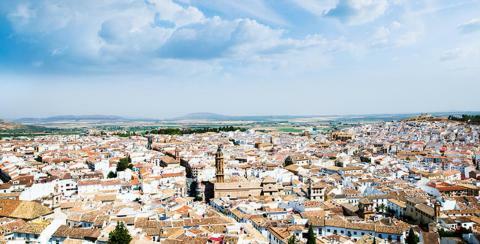 Antequera has lots of architectural gems, but it also offers great restaurants where you can try its broad range of traditional dishes. The star is, of course, porra, a cold soup with bread and tomato. In the sweets department, the most original choice is bienmesabe, a sort of pie or dough with almonds. Even the name (meaning ‘it tastes good to me’) sounds sweet! Going tapas in the old town as you take in the artistic heritage of one of Málaga’s greatest cities can be a great experience. 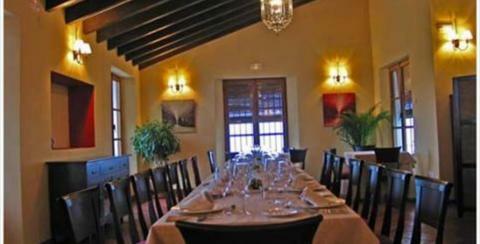 For lunch, choose a cortijo (farmhouse) from the eighteenth century. 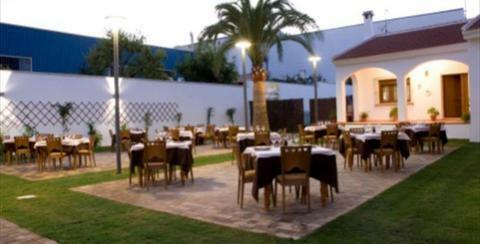 And after sunset, get your dinner at the restaurant of one of the several convents converted to hotels. 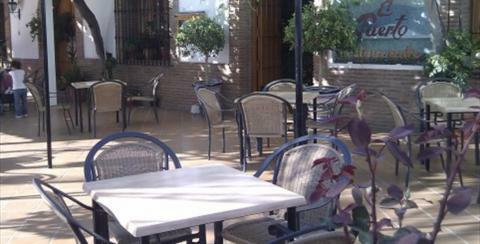 If you are a wine lover, Mollina is the village to stop at in the region of Antequera. It holds its Harvest Festival in September. The local D.O. wines are a perfect match to gachas al mosto (porridge with grape juice) or porrilla caliente (porridge made with asparagus, garlic, olive oil and other ingredients). 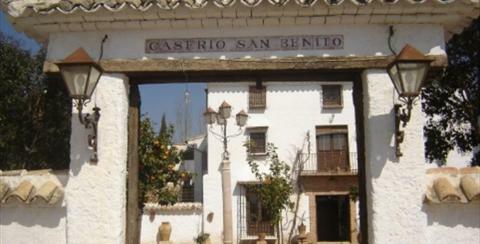 The neighbouring village of Fuente de Piedra is home to Bodegas Málaga Virgen, established in 1885. They make D.O. 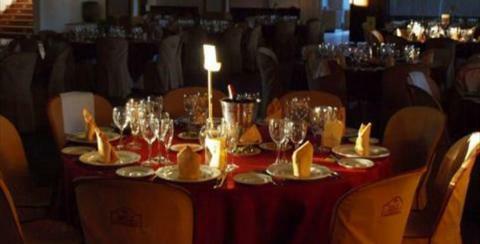 sweet wine from Muscat grapes – a basic ingredient of local and regional cuisine. 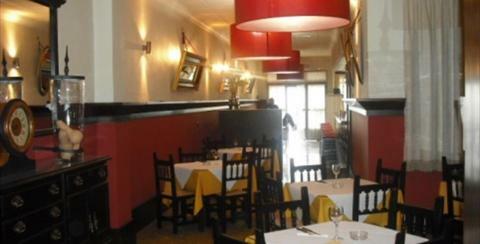 The most traditional recipes from Antequera are used to make hearty dishes: rice with hare from Alameda, porra majá from Humilladero and olla de la era (casserole with cabbage, chickpeas, pumpkin, eggplants, green and white beans) from Casabermeja… You can try all of them in the region’s bars, taverns and restaurants. 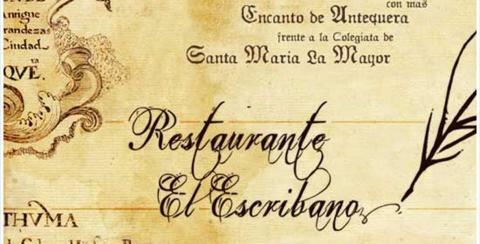 If you have a sweet tooth, you will be delighted by Antequera’s artisan sweets, made from ancient recipes. Many of them are prepared to celebrate religious feasts, as is the case of mantecados (butter cookies), roscos (doughnuts) and pestiños (olive oil pastries) for Christmas, or hornazo de pan y huevo (traditional bread and egg bun) for St Mark’s Festival in Villanueva de la Concepción.